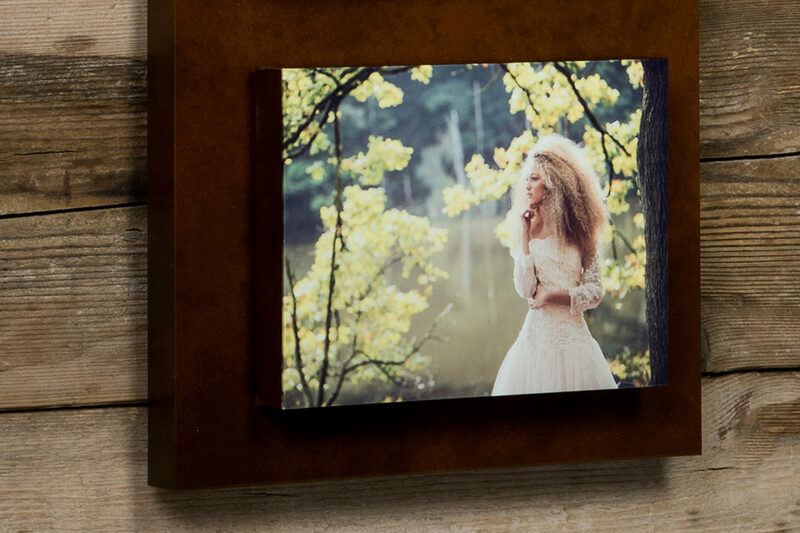 Take wall art to new levels with the Floating Block. 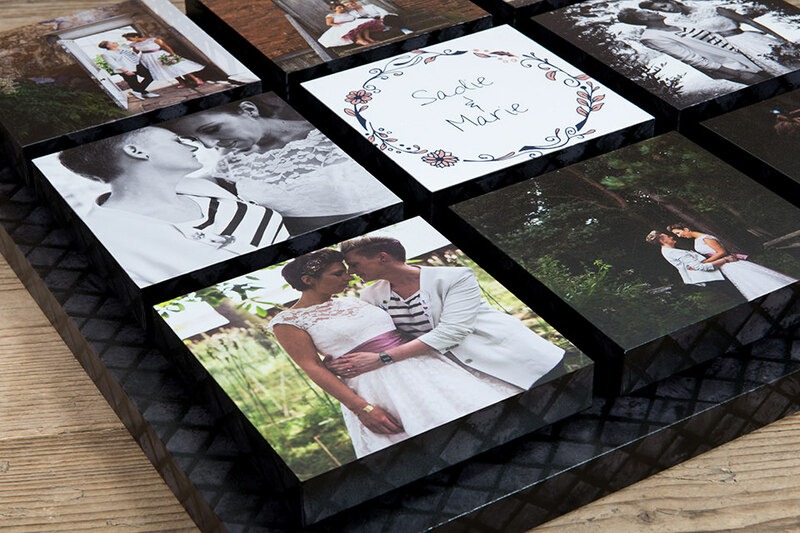 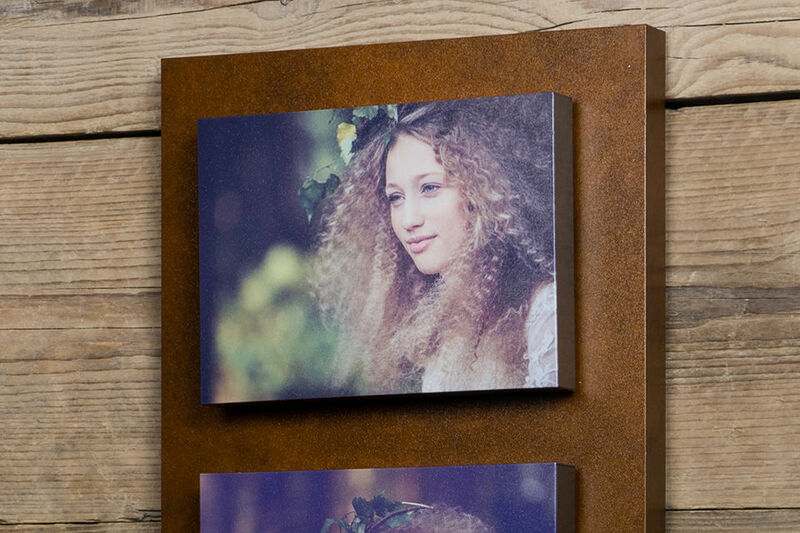 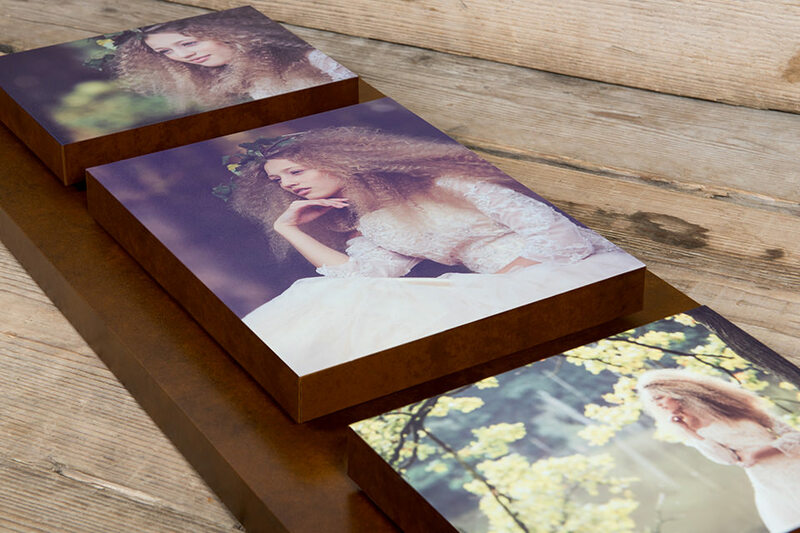 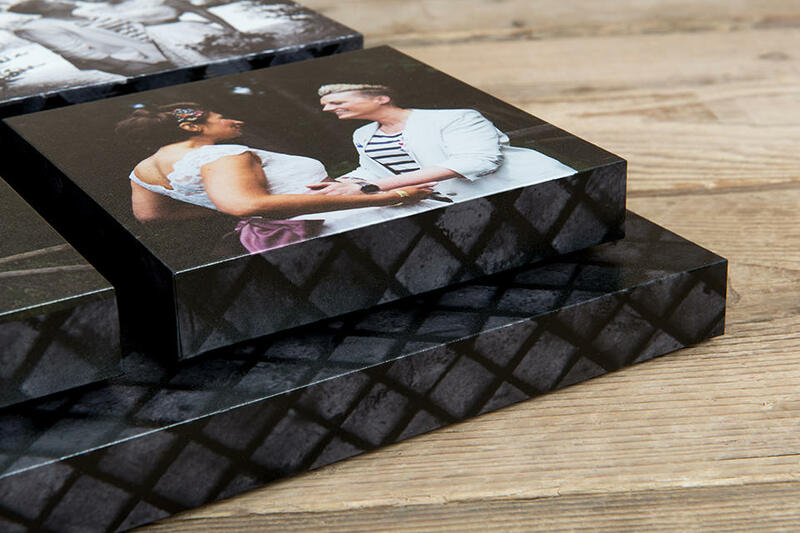 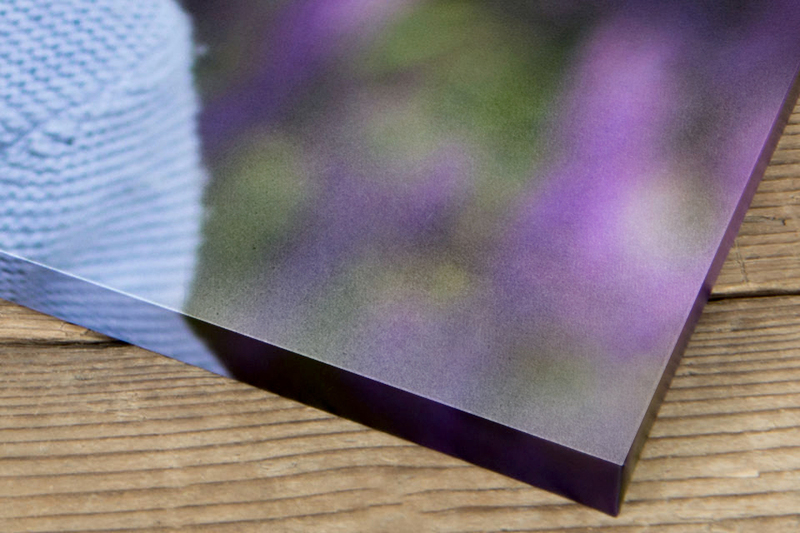 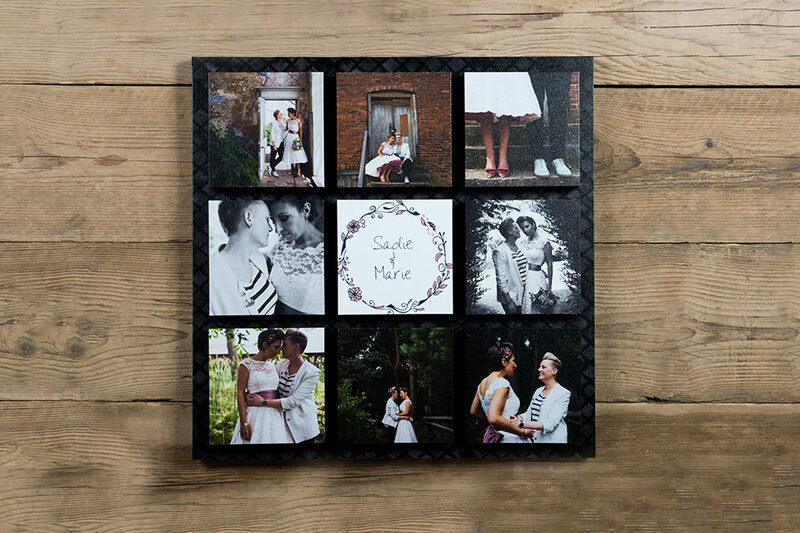 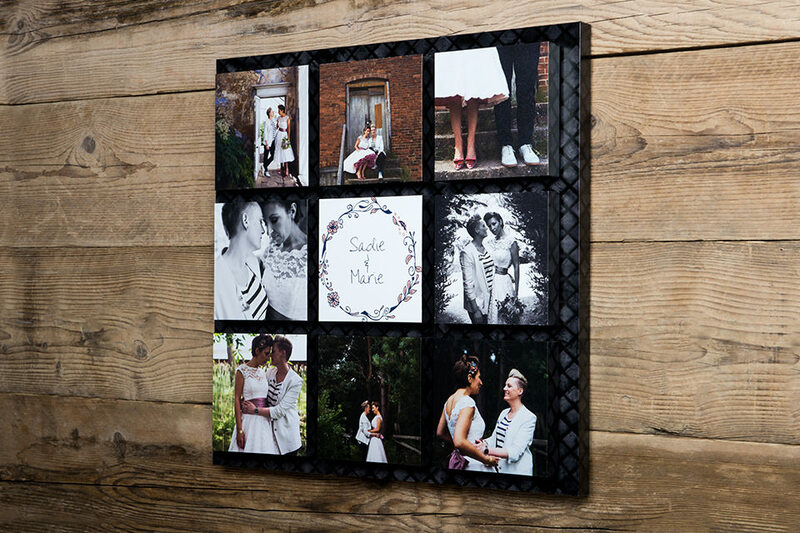 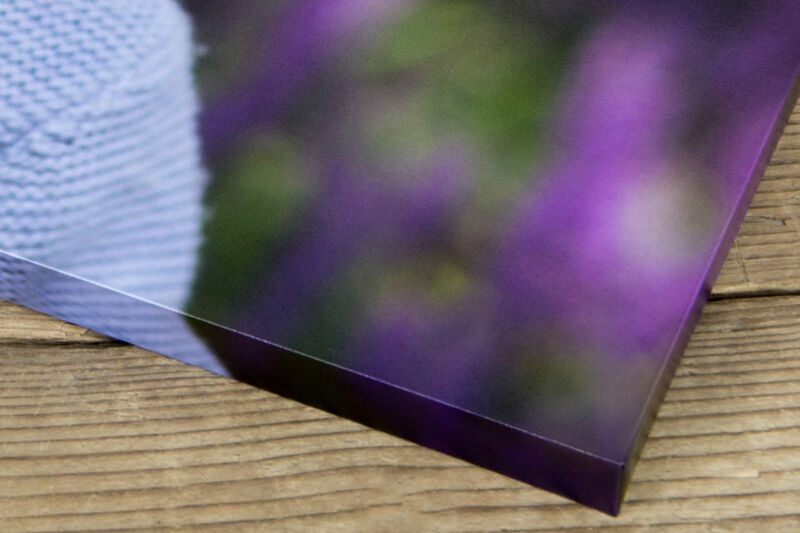 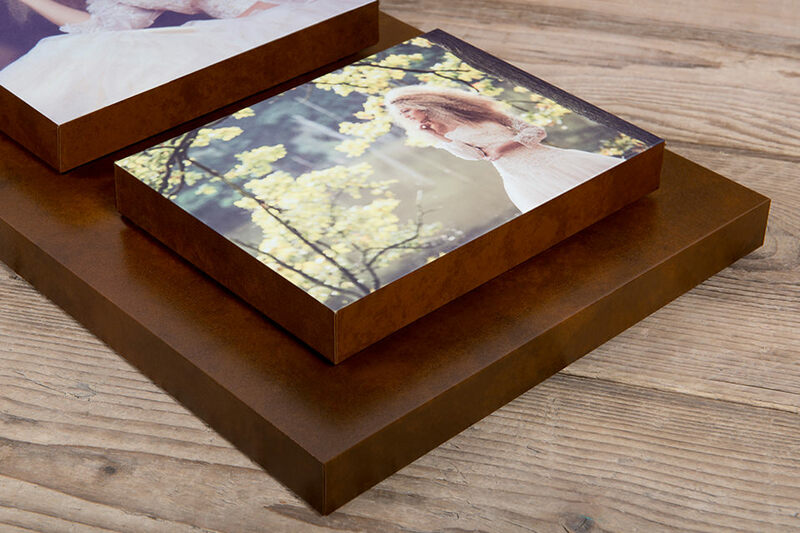 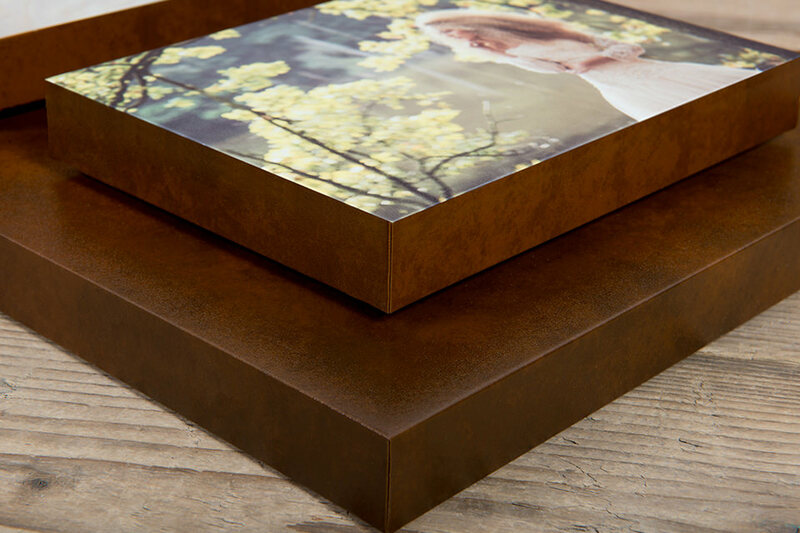 Exclusively available from Loxley Colour, the Floating Block features up to nine image blocks against a back panel. 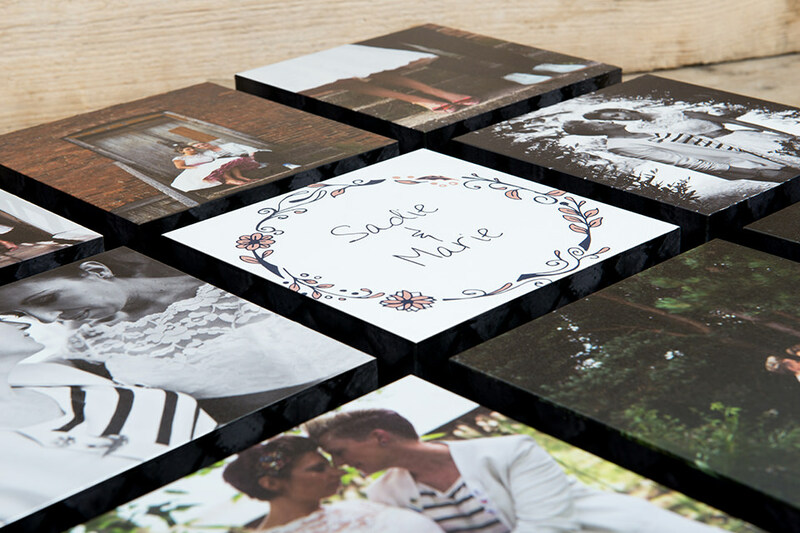 Opt for a solid black or white block colour finish to the back panel or choose from a wide collection of preset design templates. 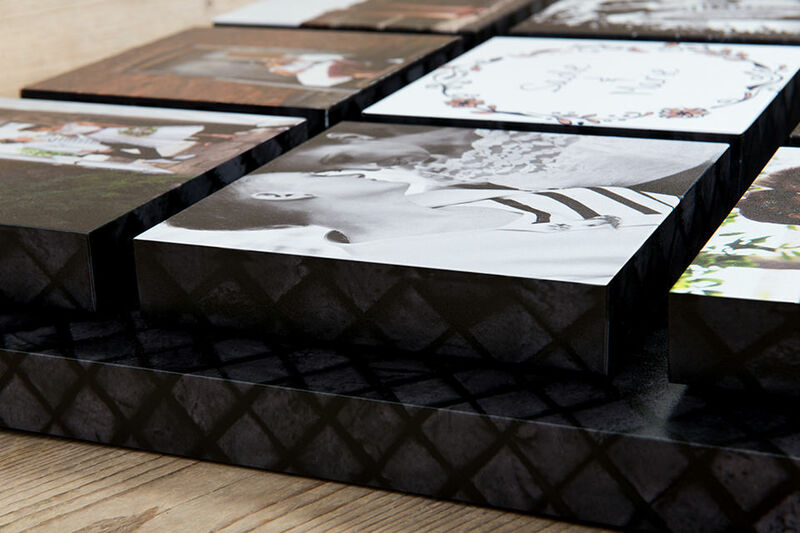 It's the perfect product to document long-term photography shoots such as wedding, maternity and newborn photography. 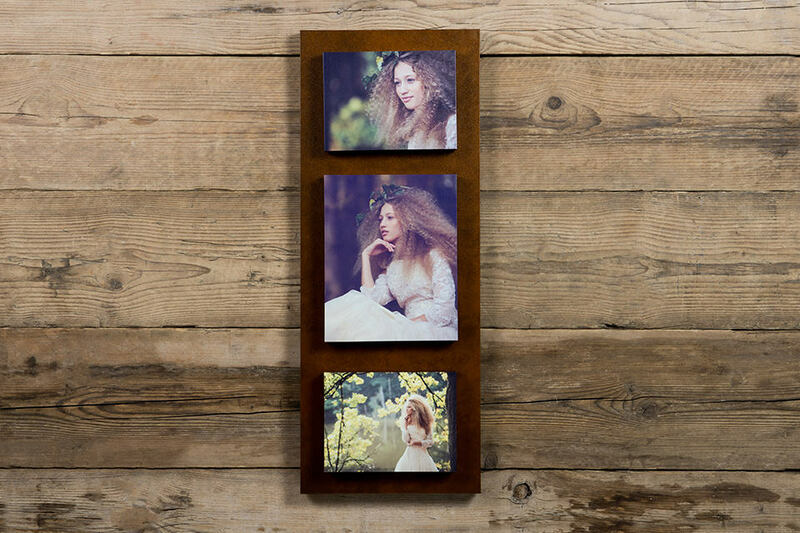 1x 28×11", 1x 10x8", 2x 8x6"
1x 21x21", 1x 14x6.75", 2x 6.75x6.75"
1x 25×22", 1x 19x15.5", 3x 6x6"